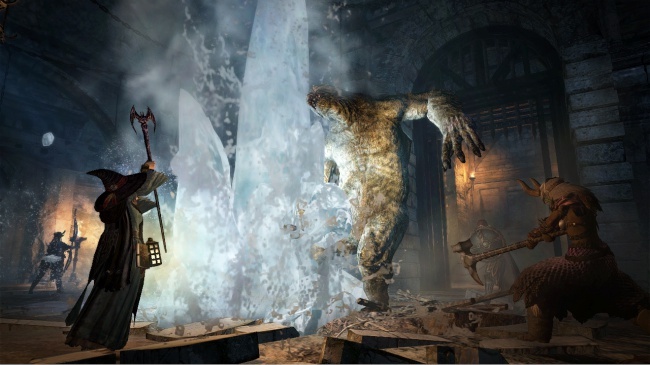 Dark Arisen brings players underground for new enemies, equipment, and skills. 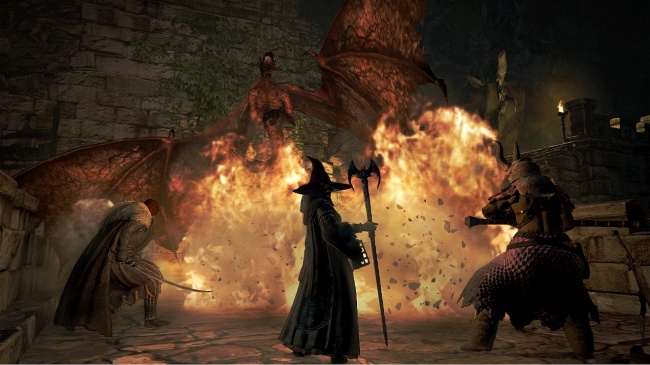 Dragon's Dogma wasn't perfect by any means, but it didn't suffer from a lack of content. That said, if you've already exhausted most of what the kingdom of Gransys has to offer, Capcom has a reason for your hero to dust off his or her adventuring boots. 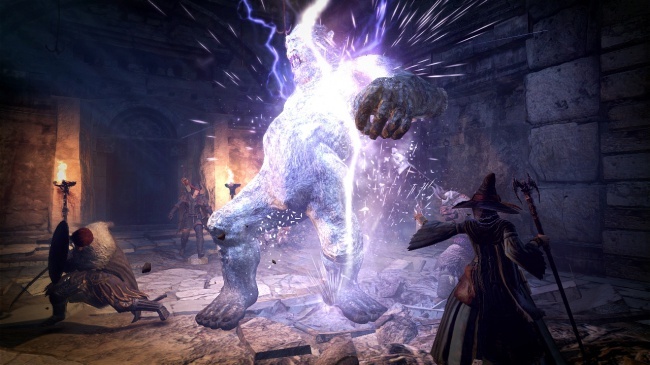 Dragon's Dogma: Dark Arisen, touted as a "major expansion," will touch down in April and bring the standard assortment of new enemies to fight, items to equip, and skills to learn with it. The expansion takes place on Bitterback Isle, which invites players to take their adventure underground. There, they will encounter over 25 new enemies and find more than 100 pieces of new equipment. Each class will have access to a new tier of skills, and both players and their pawns will have additional augments to choose from. New players can start a game with the expansion content activated, while veterans can import their characters and receive a number of rewards for doing so, including Rift Crystals, Ferrystones, and a new set of armor. 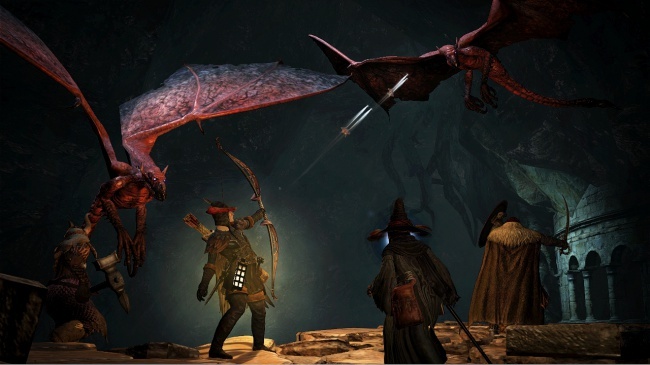 In an age of piecemeal DLC packages, an old-school RPG expansion is welcome news, although it comes with a caveat. 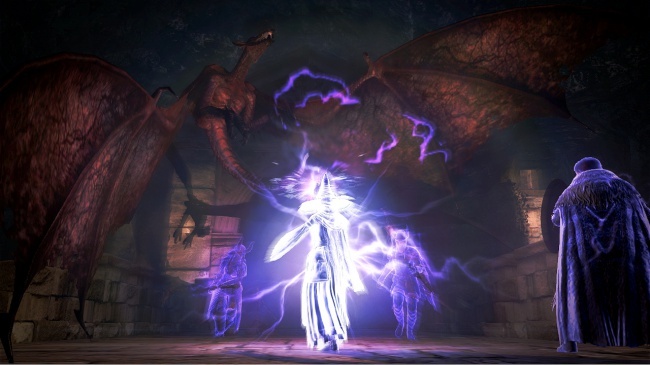 Dark Arisen will sell for $40, making it a considerably bigger investment than the usual modern add-on. 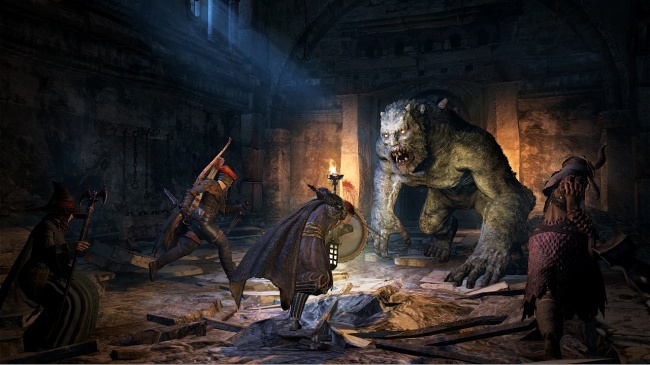 Adventurers willing to open their wallets will find the game for both retail purchase and download on April 23 in North America and April 26 in Europe on both the PS3 and 360.